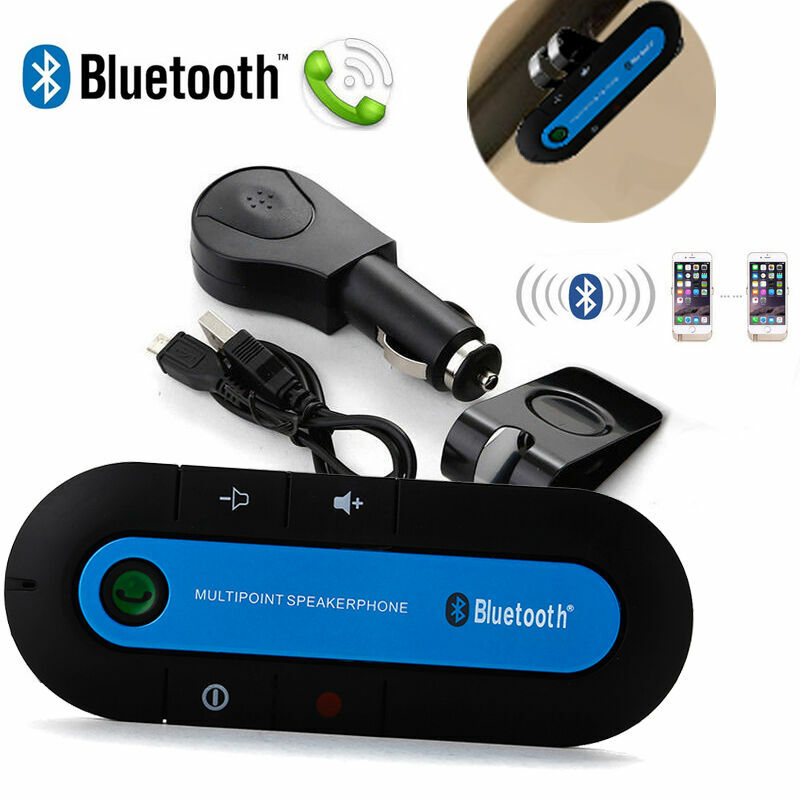 This slim Bluetooth speakerphone is specially designed to give you convenience and freedom of wireless communication, which can be used as hands free car kit when you are driving or as conference speakerphone on desk-top when you are at home, office, etc. With advanced built-in microphone which adopts DSP solution for Echo Cancellation and Noise Suppression, this speakerphone creates an outstanding full duplex sound quality for you. The built-in rechargeable battery that can be charged random by the equipped charger. With voice prompts, voice operating instructions.It can tell you to pair the phone, which phone has been paired or ▪ which phone has a call, when you turn on/ turn off speakerphone or phone, it also tell you. etc.